Good news at last about the filming of a local true story from the Second World War. In July 2016 Gary Roberts contacted Solent Aviatrix after finding the article about Stella Rutter on this website. 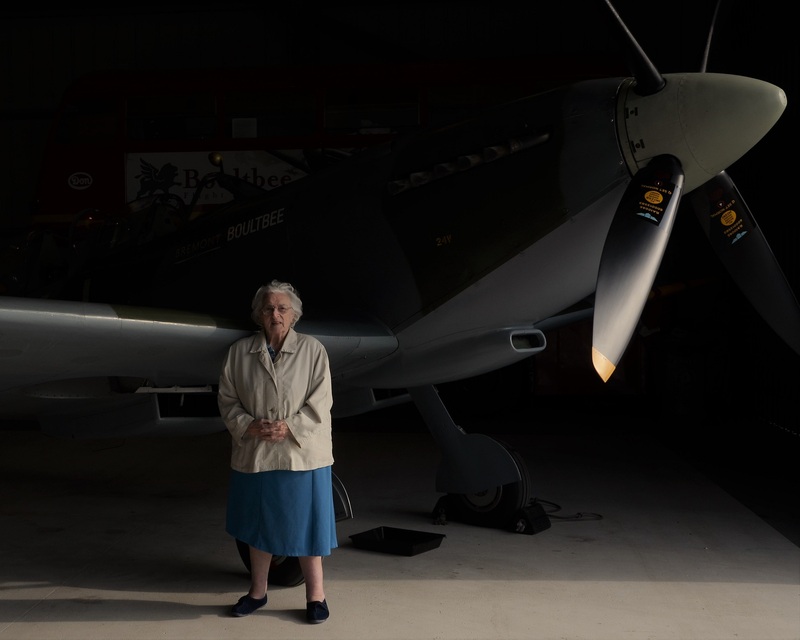 Gary, associate producer on the filming of Secret Spitfire Factory in Salisbury, wanted to talk to Stella about her autobiography, “Tomorrow Is D-Day”. Stella worked in the Spitfire drawing office of Vickers Supermarine at Hursley, Winchester. 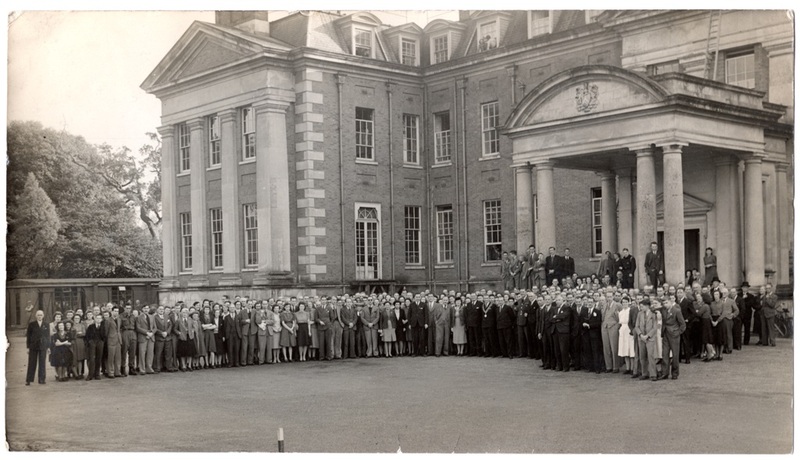 Supermarine staff outside Hursley Park 1943. Courtsey Hursley Archive custodian. Gary was put in contact with Stella and he interviewed her, at home in Emsworth, for the film. At last the film has been released and for the last week has being showing at The Odeon in Salisbury. Because it has been so successful, a full house at each viewing, the cinema intends to extend the screening of the film by one week. 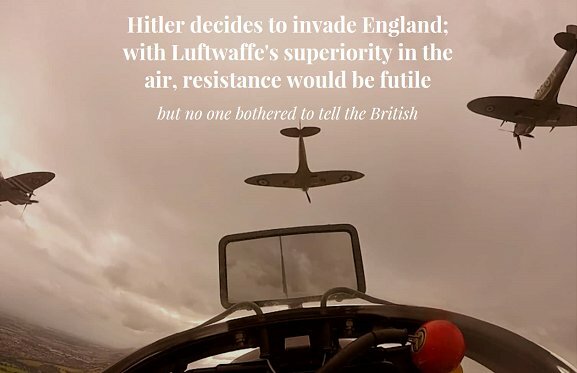 Gary Roberts told Solent Aviatrix today (15 November) there is a possibility of other cinemas around the region showing the film if the cinema chain thinks there is enough interest by cinema-goers to see it. In other words we need to create a demand. Surely it should be shown in Southampton and Eastleigh, home of the Spitfire? As it was the Air Transport Auxiliary pilots at Hamble Ferry Pool, Southampton, who collected all these locally assembled Spitfires and delivered them to the RAF bases, this film has a great deal of interest local to the Solent area. Some of the Spitfire Girls were Felicity Bragg, Jackie Moggridge, Lettice Curtis and Mary Ellis. Go to Secret Spitfire website for full details of the film and to contact Etam about the DVD. This entry was posted in Air Transport Auxiliary, Aviation, History, Spitfires, Supermariners and tagged Air Transport Auxiliary, Felicity Bragg, Hamble, Jackie Moggridge, Lettice Curtis, Mary Ellis, Secret Spitfires, Stella Rutter. Bookmark the permalink.